After quite a long wait, this 5.5-inch handset powered by the Snapdragon 625 processor and featuring a dual-camera setup with a 2.3X optical zoom factor can be acquired in the US for $329 USD. 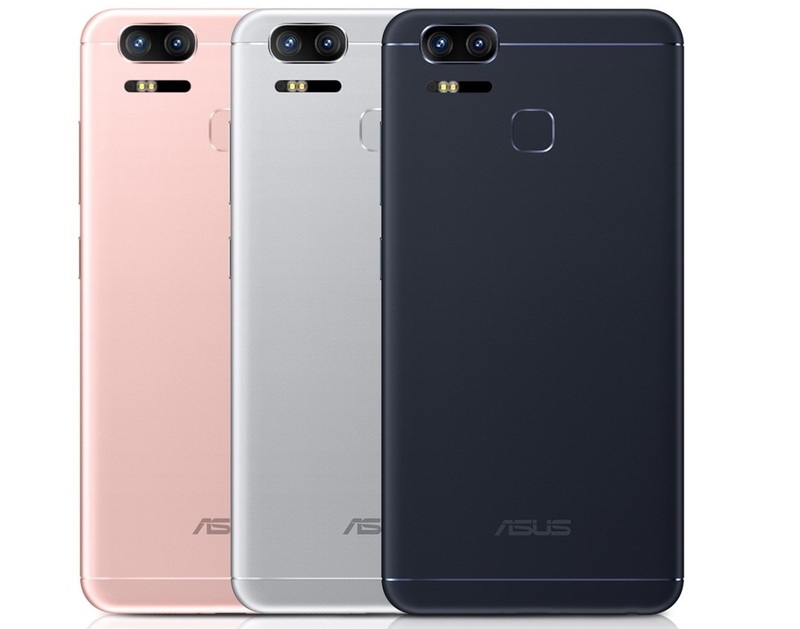 Back at CES 2017, Asus unveiled the ZenFone 3 Zoom smartphone that promised a good experience for mobile photography lovers not aiming for the top-of-the-line devices. Sadly, the US launch of this handset was delayed, apparently "to refine" its specs. Now, the ZenFone 3 Zoom smartphone is up for sale in the US, and its specs and features appear to be almost the same as those of the units that have been available in Malaysia for a while already. Amazon currently has the ZE553KL model in stock, this being exactly the ZenFone 3 Zoom that can be purchased in Malaysia for the equivalent of $475 USD. Fortunately, US customers can get it much cheaper, its local price tag reading $329 USD, but it comes with less memory and storage space. The Asus ZenFone 3 Zoom ZE553KL for the US can be acquired in navy black and features a 5.5-inch full HD display with Corning Gorilla Glass 5 protection. It comes with the Qualcomm Snapdragon 625 processor inside, next to 3 GB RAM, 32 GB internal storage, a 13 MP front camera for selfies, as well as two 12 MP cameras on the back capable of 2.3X optical zoom. There is also USB Type-C, hybrid dual-SIM, and a non-removable 5,000 mAh battery. Sadly, the handset only comes with Android Marshmallow on board.